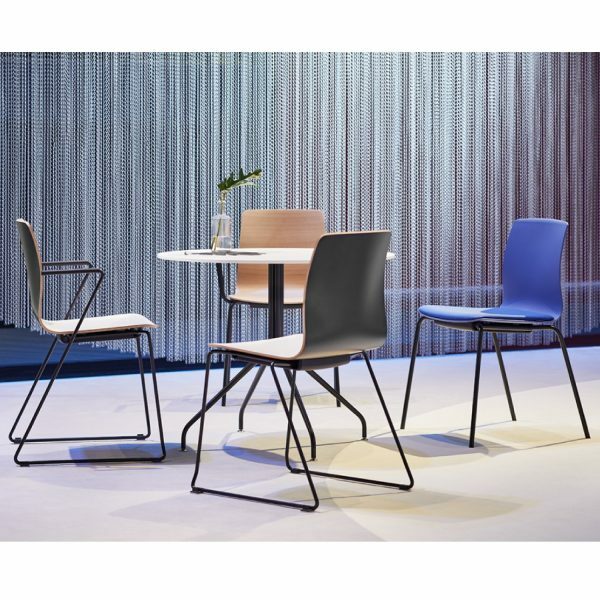 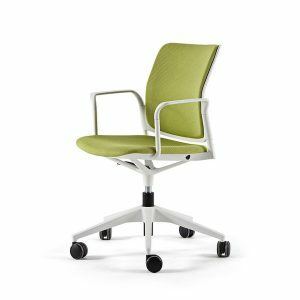 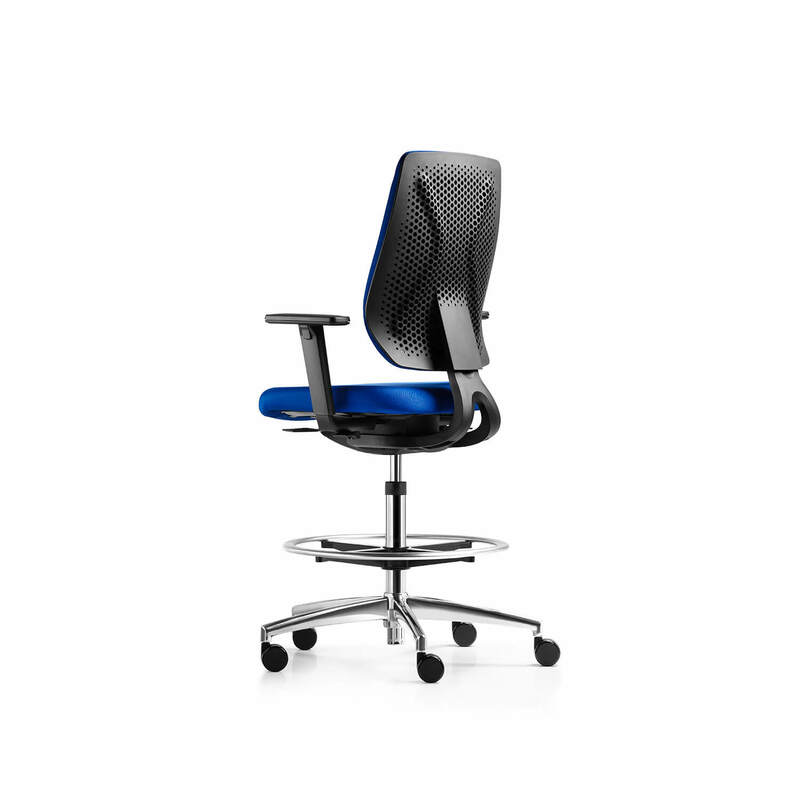 The TNK Flex chair acts like a second skin. 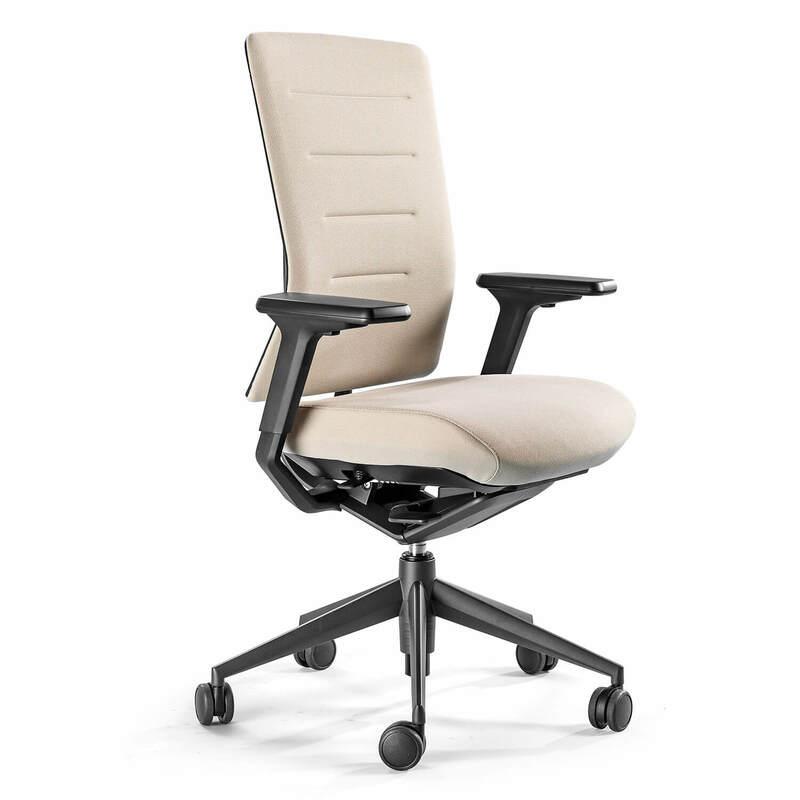 It’s flexible back and suspended seat intuitively flexes and shifts to the movement of your body, providing support without the need for complicated manual adjustments. 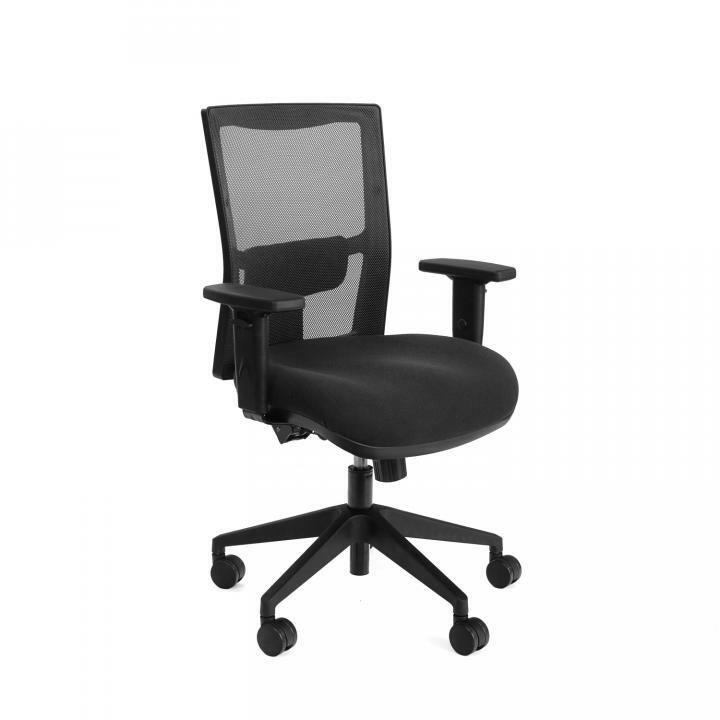 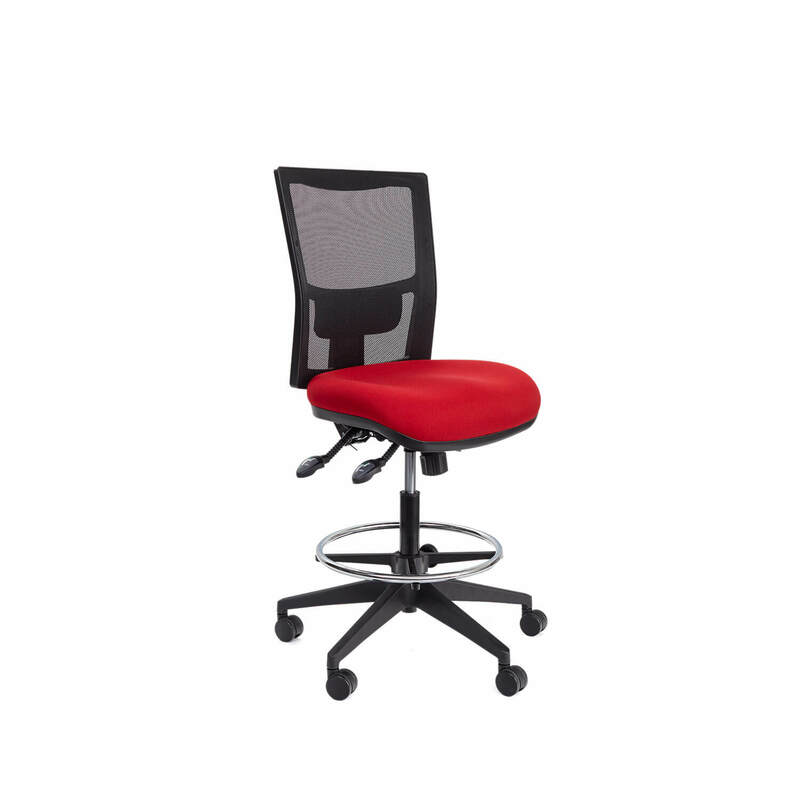 The chair can be adjusted to your fit, with two back heights, seat depth adjustment and optional headrests to provide comfort during long shifts. 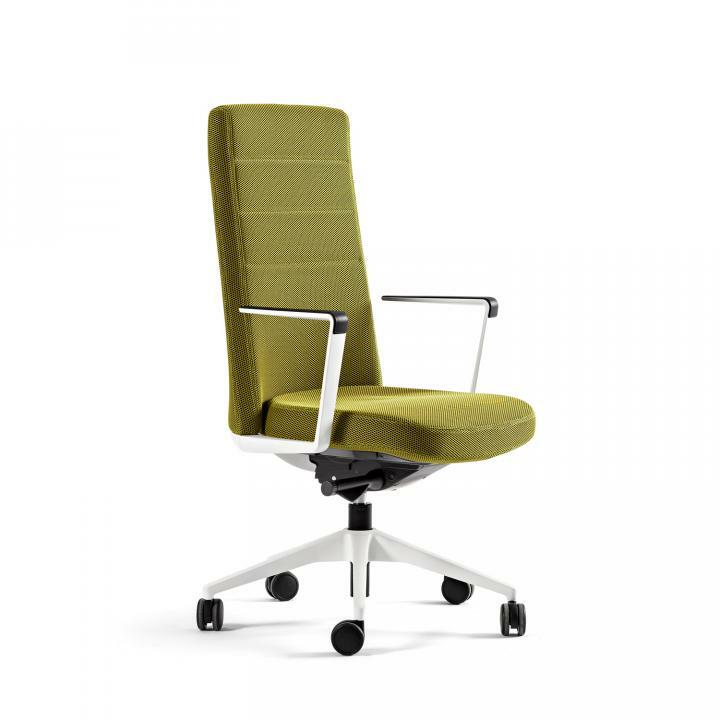 The back and seat can be upholstered in a wide variety of attractive Actiu textiles designed for style and practicality. 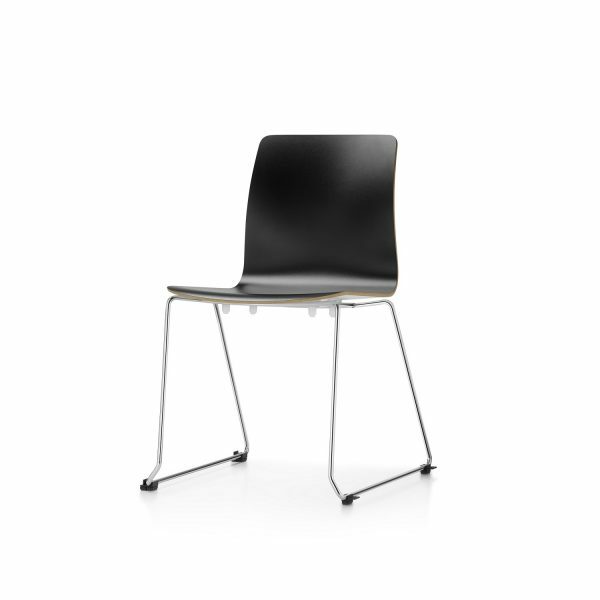 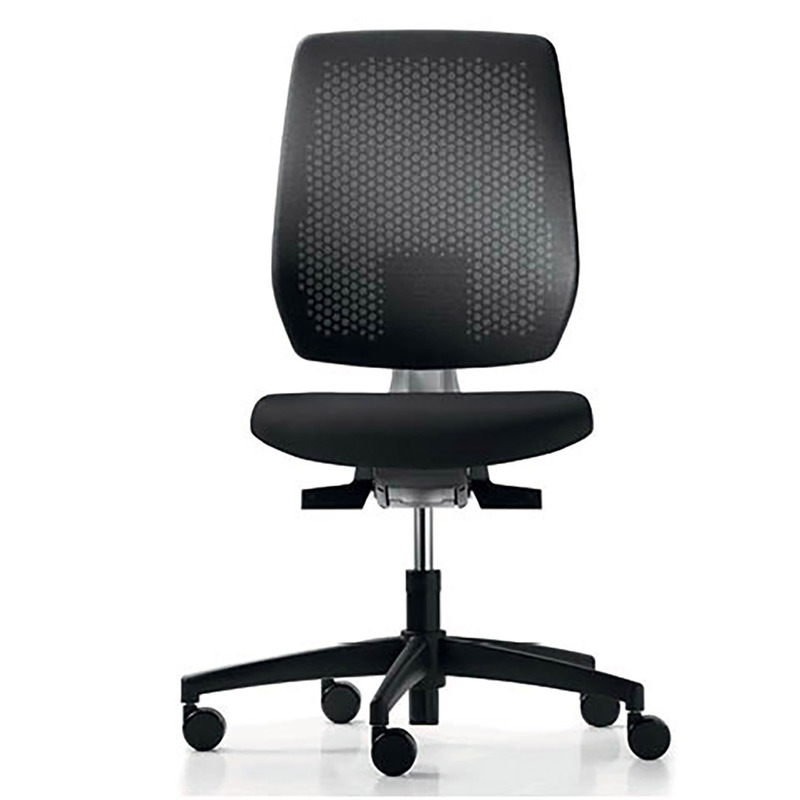 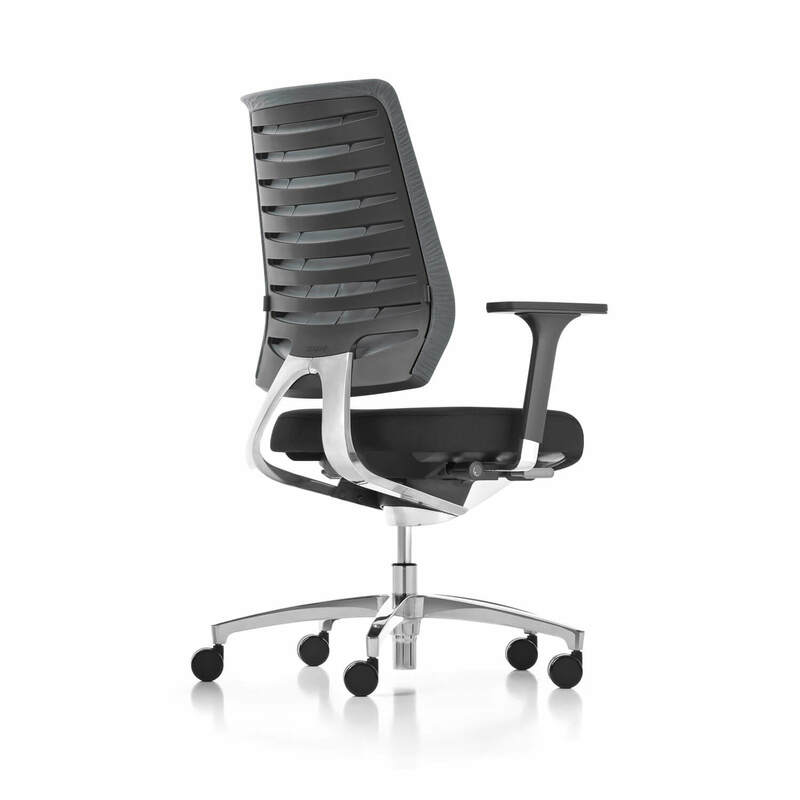 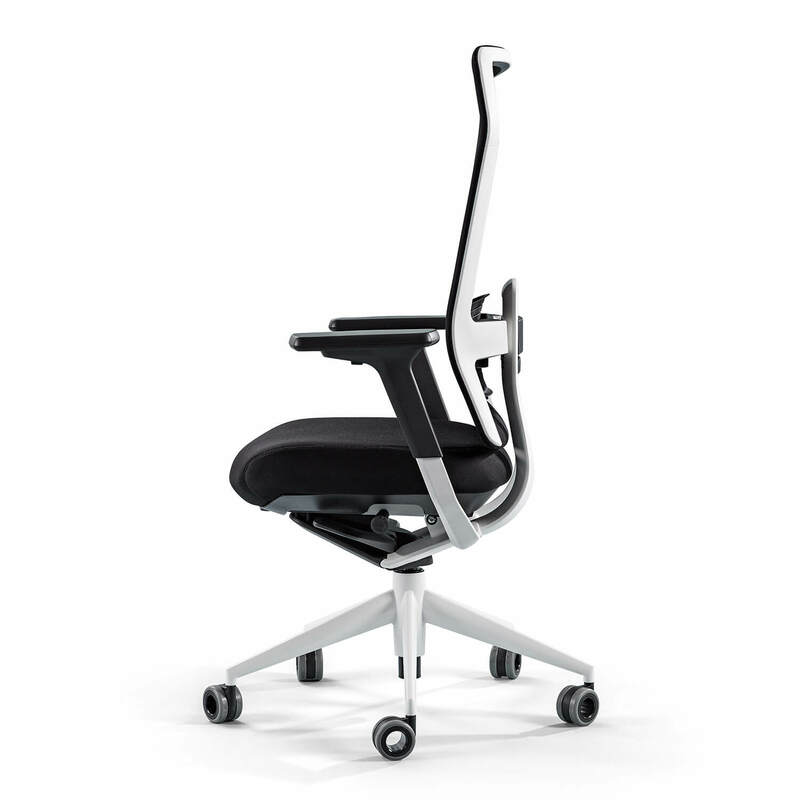 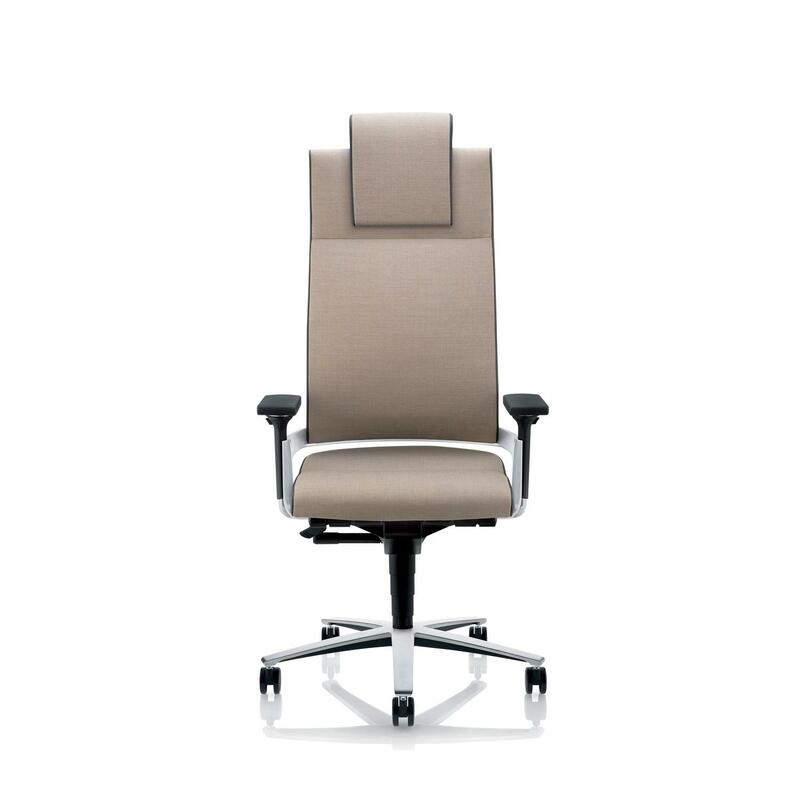 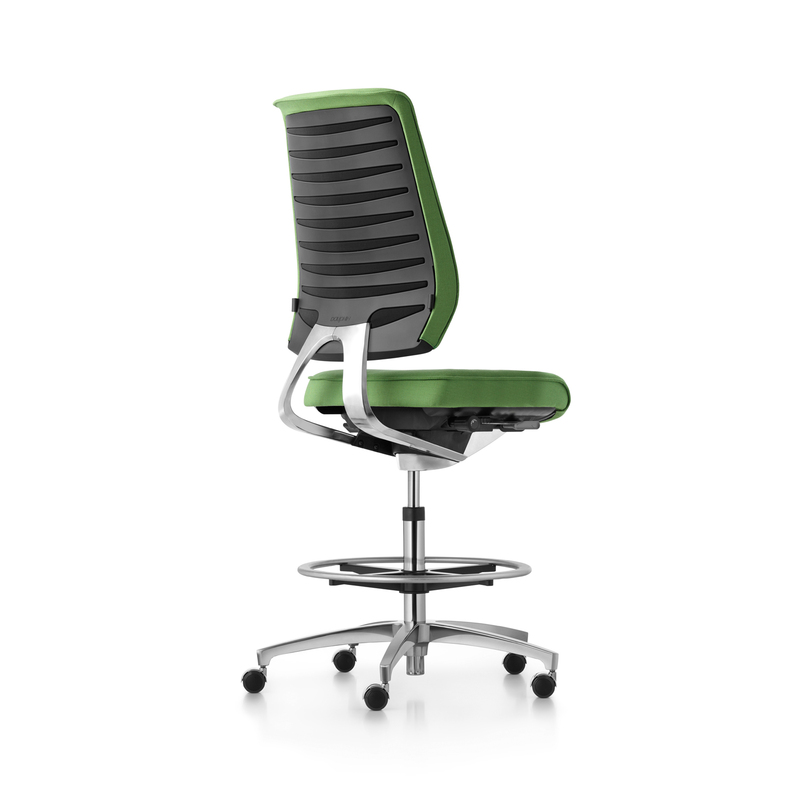 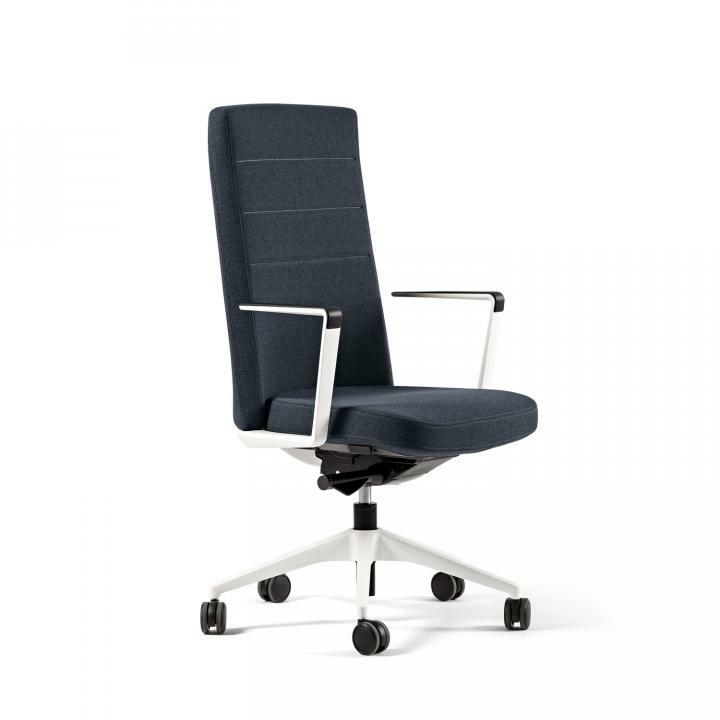 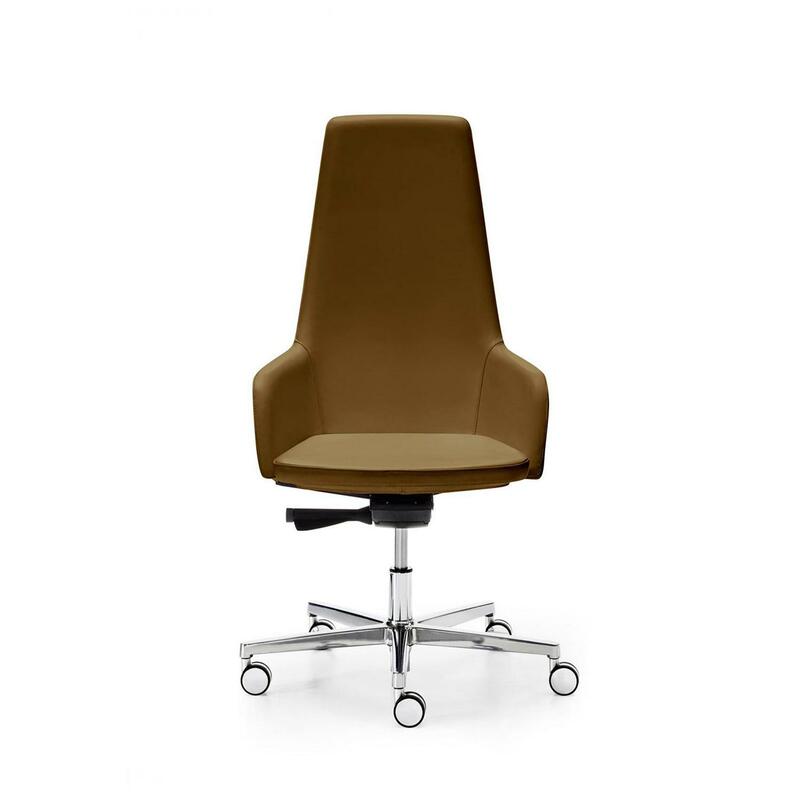 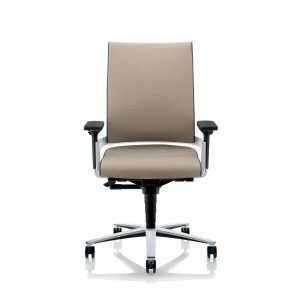 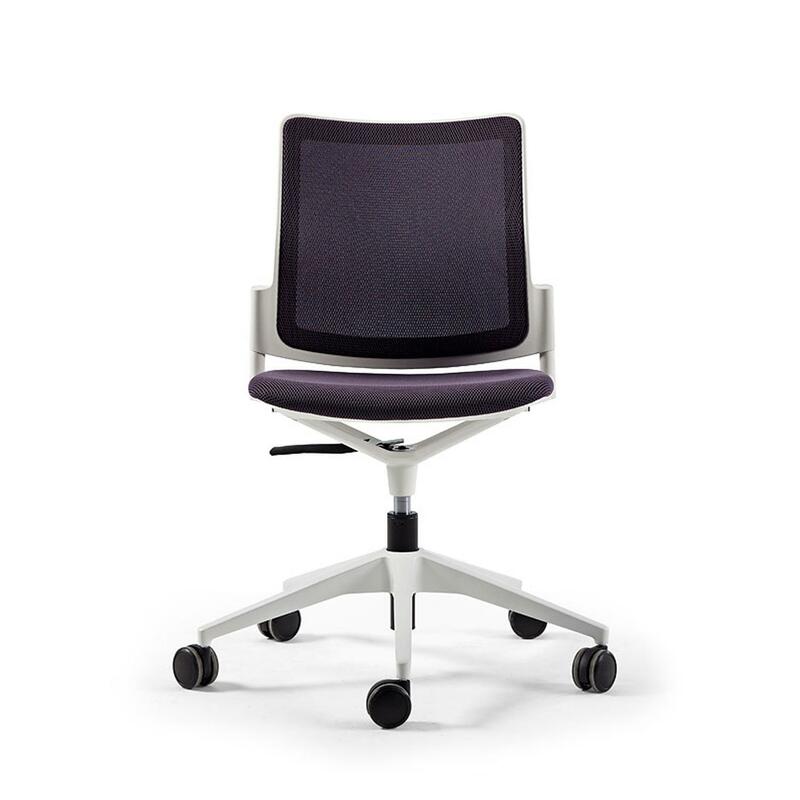 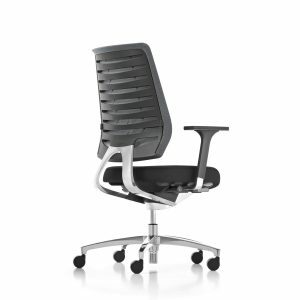 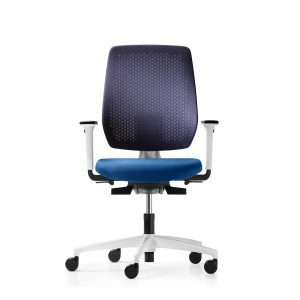 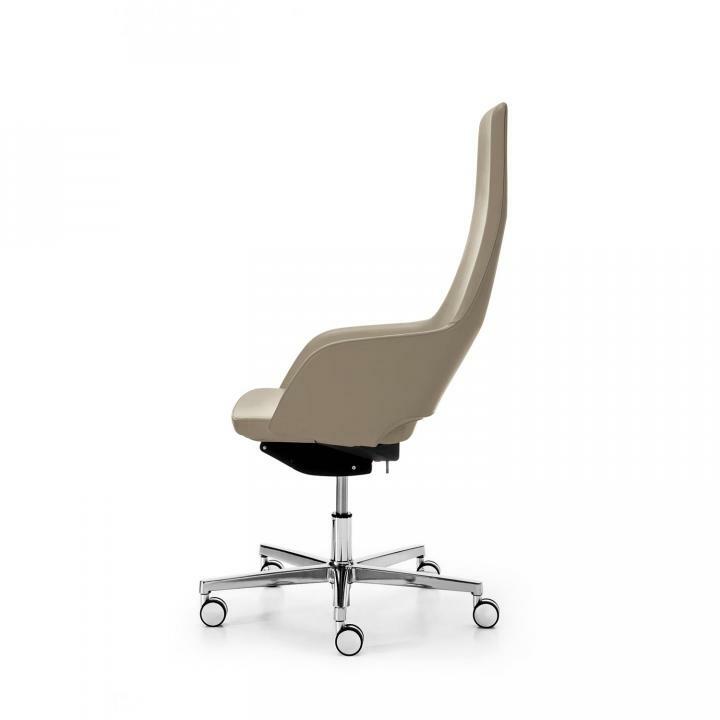 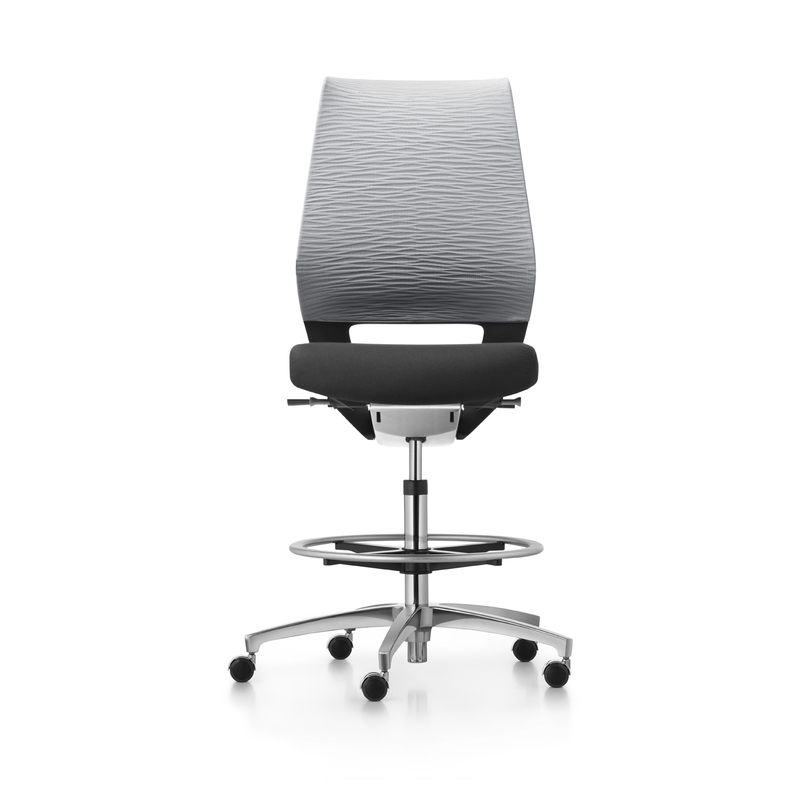 Cron combines the luxury of executive seating with the qualities of an operative chair. 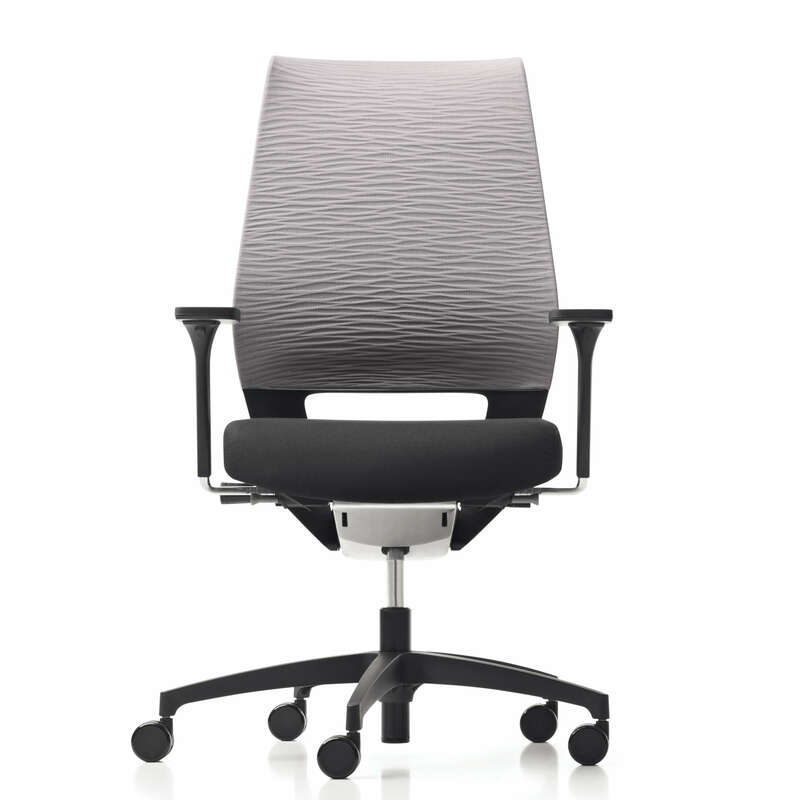 Fashions change, offices evolve and management teams are different. 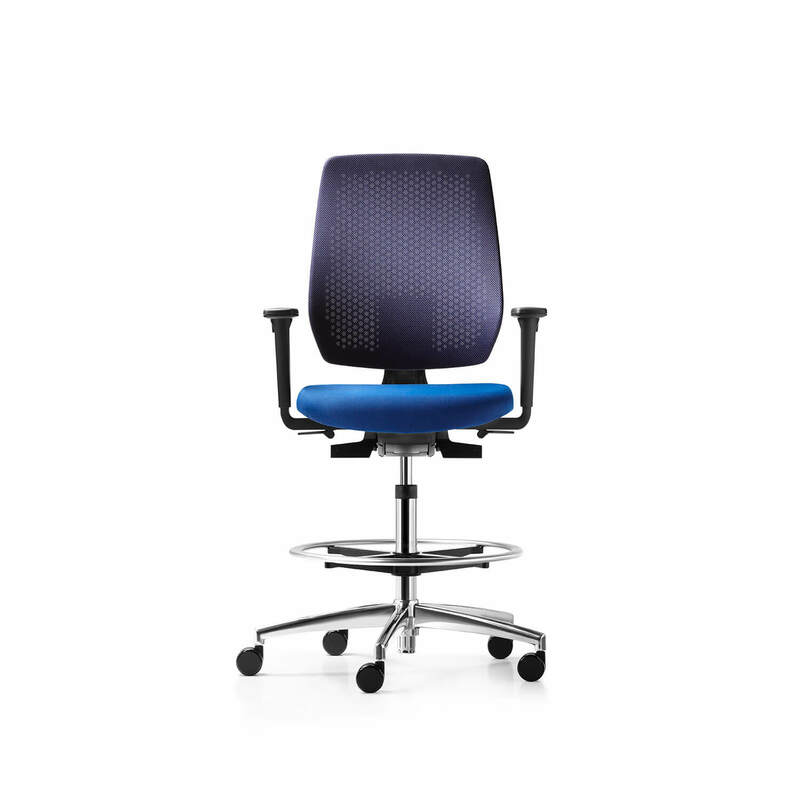 Cron is the result of a rigorous analysis of new working environments and managerial needs of modern business. 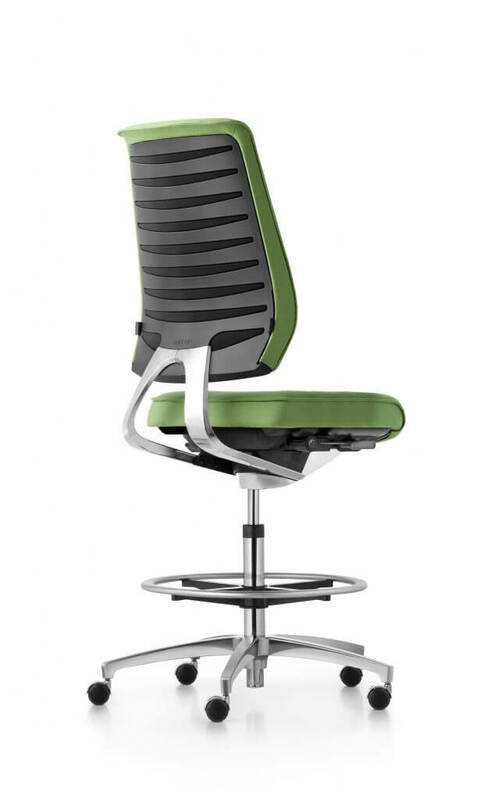 Places where the hierarchies are horizontal, and the environments are open, shared and dynamic. 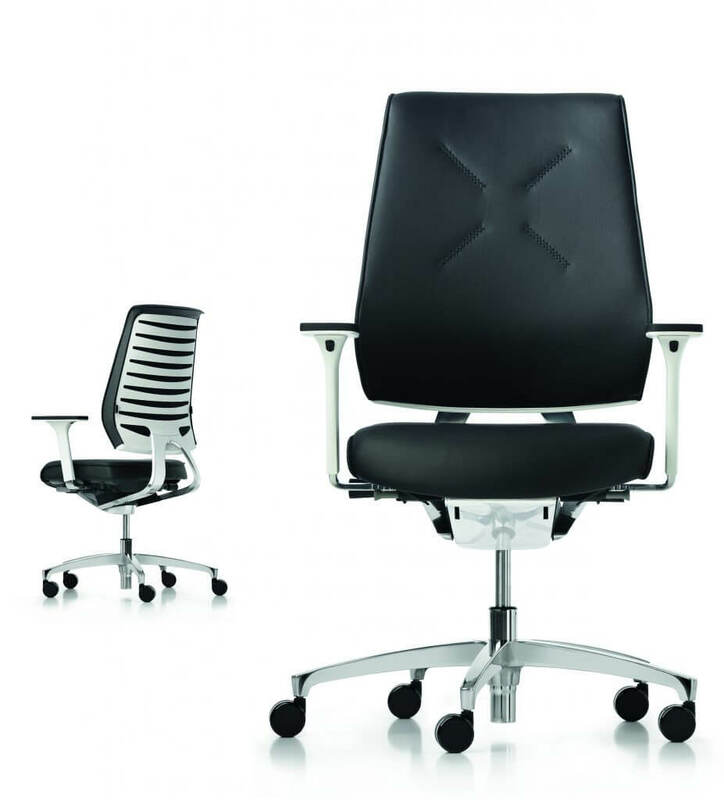 In these spaces, the new managers become part of teams and are accessible as collaborators. 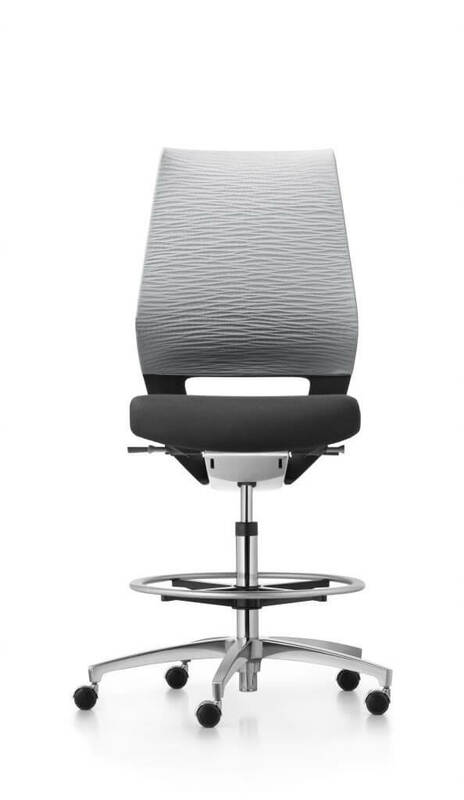 With this in mind, Cron meets these demands.